How can this happen we ask? The answer is not that difficult, and it is because these individuals are emotionally and mentally unhealed themselves. 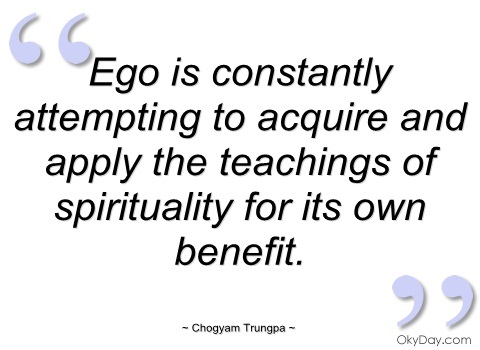 Our egos play a major role in this denial of our emotional and mental wellness, even desperately hanging onto the belief and image of ourselves as being light, good, and righteous. As they proceed in this darkness of abusing, hurting, and injuring others for their own personal gain and gratification, their egos create excuses and justifications for their dark behaviors, such as, “I deserve this,” “I am helping others by doing this,” or “these individuals deserve this because I am giving them love,” and so on. Many in the spiritual community, particularly Kundalini active individuals, also suffer from spiritual bypass by only focusing on light and ascension without working through their lifetimes of emotional darkness and pain. Please see an earlier post on ” Awareness of Spiritual Bypass.” As such, they have failed to do the required emotional healing work necessary for true spiritual ascension as it may be too frightening and threatening for them to face.